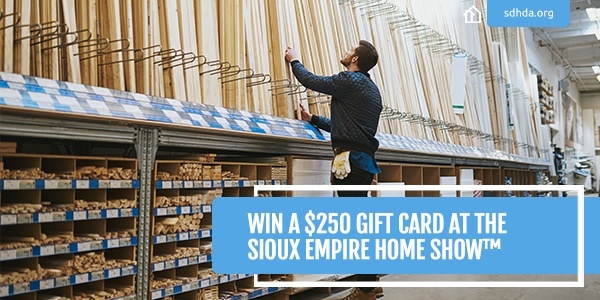 Who wouldn’t want the opportunity to pick up a sizable gift card to Lowe’s while also getting the low-down on the most effective and budget-friendly ways to buy a home in South Dakota? 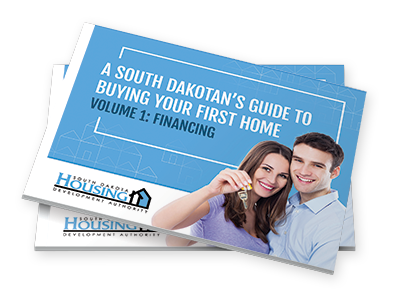 That’s why South Dakota Housing Development Authority’s (SDHDA) upcoming visit to the Sioux Empire Home Show™ is worth a look-see. Here are the details to meet up with us and potentially win the gift card. Your first time applying for a mortgage, house-shopping, obtaining a home inspection - it can get daunting. But it can all be worth it if you have the right information to guide you through the process. Arm yourself with the knowledge you need to feel confident in your decision-making process, from setting your budget to closing on your first home. A lot goes into purchasing a house. For a first-time homebuyer, the experience is brand new and the learning curve can be steep. Before you start the process, keep these five things in mind as you secure your house’s financing.